Our Timeless Duo. 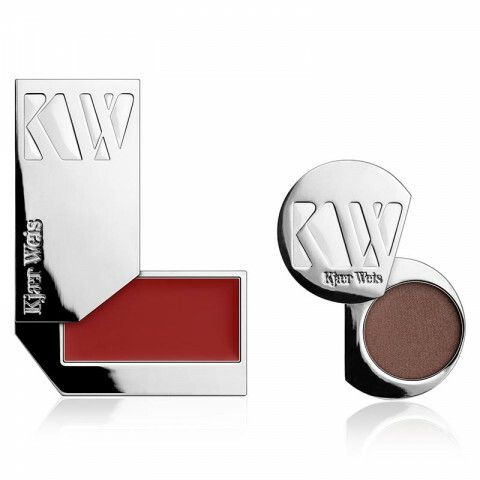 A neutral eye and red lip make for a classic, flawless color combination. Wisdom Eye Shadow: Standout taupe eye shadow- a mix of gray, brown, and purple that makes any eye color pop.